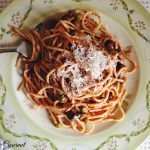 Spaghetti and Clams are traditional Italian comfort food – it is the kind of meal I grew up on. Tossed together with fresh tomato sauce and some grated cheese, this no-fuss classic is the definition of simple elegance. 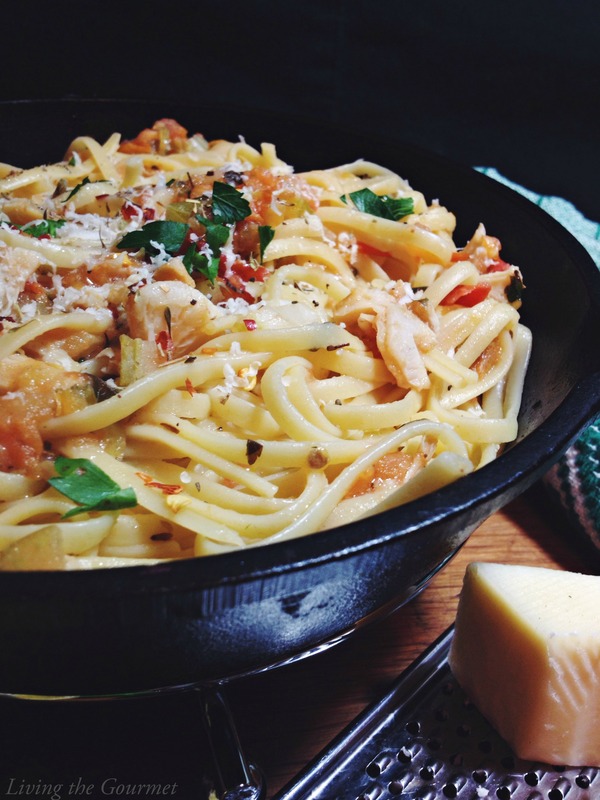 This is a simple, rustic and enjoyable spaghetti dish. 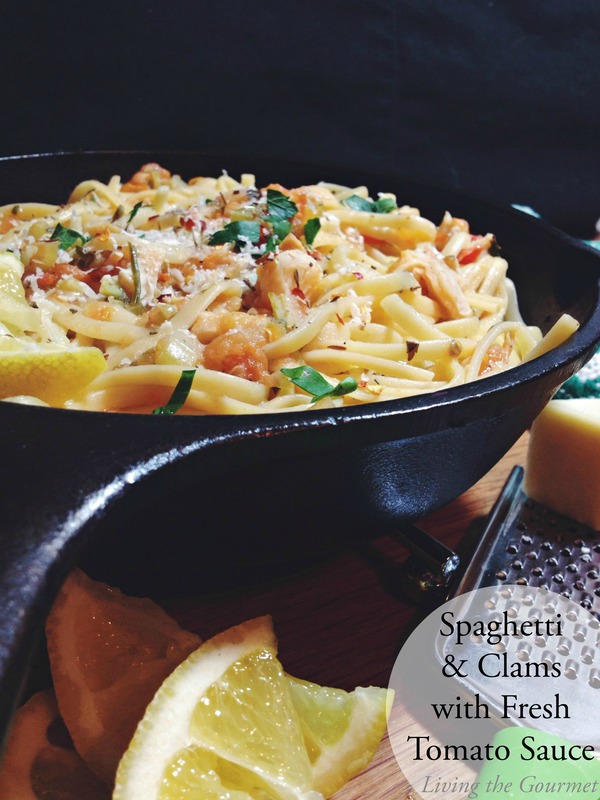 There are so many ways to prepare spaghetti with clam sauce and I think I will try all of them for all of you! I thoroughly enjoyed this meal and yes, as so many meals do it brought back memories of my youth. My father loved fishing and clamming and I loved tagging along as his “fishing buddy”. He found such pleasure in simply casting a line, enjoying a sandwich and a cup of coffee. There is something about the salt air combined with a cup of coffee from a thermos and a simple sandwich. You really find the simple joy of life. 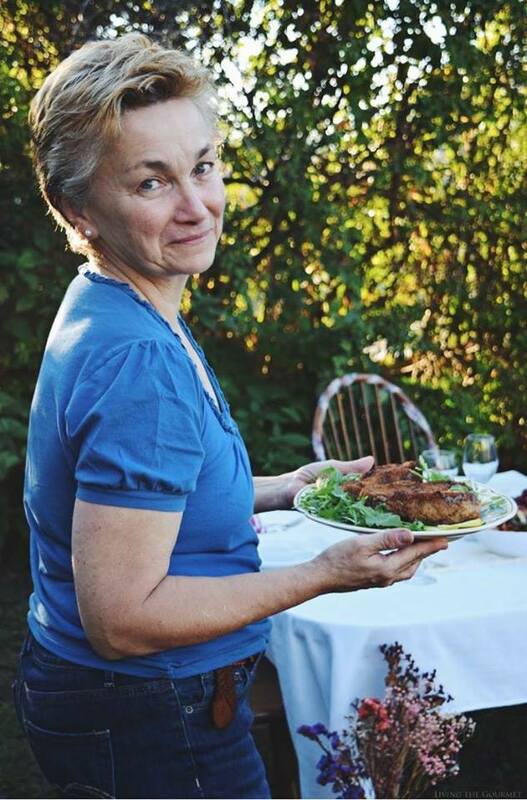 We would bring our catch home; that is if we caught anything…and my mom would create a memorable, yet simple dish that today would be considered “gourmet” fare. My mother’s cooking simply was the very best. She never wrote anything down and rarely ever used a recipe, so I have to remember a meal by the taste and try to replicate the dish by the flavors I remember in my mind. I don’t quite have this one down as I remember but I will try again to bring the flavors I remember to life. Heat a large cast iron frying pan with the olive oil; add the diced tomatoes, garlic, celery and parsley. Simmer on low until the garlic is fragrant; then with a potato masher, gently mash the tomatoes; add the seasonings and the clams with their water; gently simmer on low while preparing the spaghetti. Drain the spaghetti and add the to the clam sauce; add a drizzle of olive oil, extra red pepper flakes, dried oregano, fresh parsley, a squeeze of lemon juice and grated cheese. 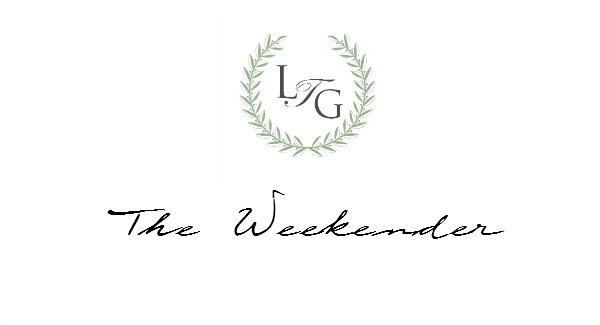 We are very excited to announce the launching of the LTG Weekender. Each weekend, we will be sharing an in depth behind-the-scenes look at LTG, including a look back at all of the week’s recipes, editor’s notes and news pertaining to new features and upcoming posts/events. To get this weekly special, you have to subscribe to our email list. Simply fill out the form on our sidebar. Our first weekender goes out tomorrow, so be sure to subscribe today to make sure you get it!! This looks wonderful! Your special times with your dad sound so wonderful. I think kids going fishing with adults teaches so many things!! Perseverance and patience, silence, and a chance for long and meaningful talks. My husband and I are looking at this picture saying what special occasion can we make this for ....yum!! We decided that the fact that our mortgage payment just went down is good enough reason for us!! Like all of your recipes I see, I love this one! I grew up in an Italian family eating meals like this, and I miss those times. This is lovely! I love this combination of spaghetti and clams. Your post, including the photography is nothing short of masterfully executed. Very nicely done! I have to be honest - never had clams before. Looks delicious...but I must admit the salmon recipe/photo below this post has me drooling!!! Love this family recipe! Perfect Lenten meal--I haven't made anything with clams in eons! What a sweet memory of your father. Your mother must have been a great cook! This looks delicious! This is a beautiful recipe, and I enjoyed reading about your childhood memories of fishing with your father. "He found such pleasure in simply casting a line, enjoying a sandwich and a cup of coffee." Finding pleasure in the simple things is the best thing a person can do for themselves and everyone around them. Very nice post. A delightful meal! Sweet memory and great food...life is good. Your dish of Spaghetti and Clams looks mouthwatering! 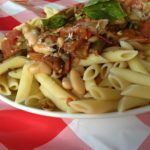 I have made White Clam Sauce before, but I love the idea of a red Clam Sauce. Beautiful, Catherine!! I have to confess to never having tried clams....not entirely sure I want to either...if someone served them to me I would certainly give them a try but They just don't inspire anything in me to go and purchase some!! I'm sure the dish is wonderful though. Sounds like a perfect dish! Very comforting! This looks and sounds amazing! 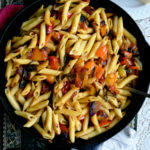 :) I just love simple, fresh recipes like this that hold fond family memories. This sounds delightful. Some of the best recipes come from memories from the past! your recipe looks soooo good. Do you thing canned clams with fish stock would work---or don't even think about trying it that way?? My family likes spaghetti with red clam sauce. We have to try this light version. It sounds delicious! 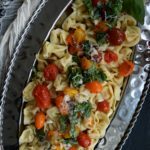 Looks like a yummy alternative to white clam sauce! Pinning! 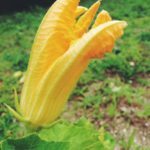 Thanks for linking up to Best of the Weekend, Catherine! I love creating recipe from family food memories! 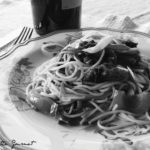 Your Spaghetti with Clams and Fresh Tomato Sauce sounds wonderful, Catherine! What a delicious looking dish and full of such fresh flavours. Thanks for linking up to Sweet and Savoury Sunday, stop by and link up again. Have a great day!! They say flavors and scent bring out memories, and yours are worth sharing. Thanks for linking up at Thursday Favorite Things, please visit us again next week! No fresh clams here but I was looking for new ideas for the tins of smoked clams I buy that also used up some of my tomatoes and I think this is just the ticket. Off to the kitchen I go!